Bread pudding was one of the first truly English puddings I tried. And - by European standards at least - it's not a pudding, it's a substantial cake. 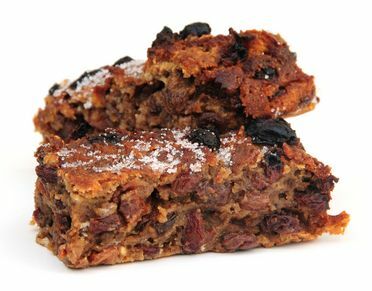 I found it, not daintily presented at the end of a meal, but sliced thickly and piled high at the local bakers: a dark matrix, studded with raisins and apples, crusty on the outside and flavoured with the heady mix of cinnamon, nutmeg and cloves. Bite into it and you think it's Christmas. It was so unlike anything I'd come across before that it took me some time to work out that the main ingredient was actually bread. This thrifty way of using up leftover bread, and the festive spice mix, struck me as rather medieval, redolent of the pudding and pie recipes from the courts of Henry VIII and Queen Elizabeth I. Finding an authentic recipe for bread pudding is not easy. As a housewifely sort of pudding (or cake), relying on leftovers and the contents of the larder, it had to be very adaptable. And when you begin to ask round, you find that everyone who makes it has their own variation. Over the years I've eaten it hot with custard, cold with tea, smothered in caster sugar, flavoured with orange and lemon peel, or star anise, or crystallised ginger. 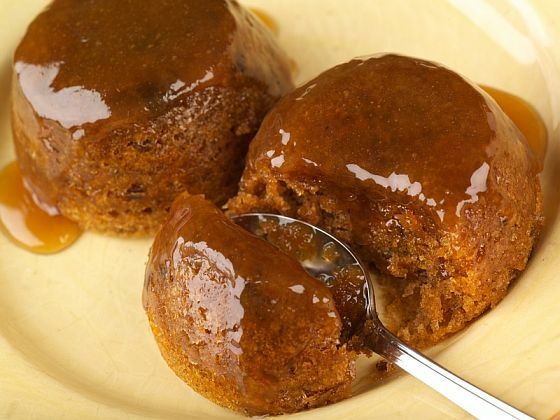 The original may very likely have been boiled or steamed - hence the description of 'pudding', but Mrs Beeton also refers to bread pudding baked in a pie dish, which would produce more of a cake-like end result. The ingredients for both, ie. 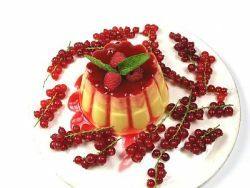 the pudding or the cake, are the same: Bread, suet or butter, dried fruit, sugar, egg, spices and a little milk to bind. Measurements are not exact, but relational - a bit like mixing drinks - and the formula is 4:2:1:1. Tear the bread into pieces and soak in water until soft. Squeeze dry and combine with fruit, suet / butter, sugar and the ground spices. Stir in a little milk to form a soft-ish mixture that drops from the spoon. Pour into a greased baking dish - bakers seem to use a square tin, 1.5 inches high - and bake for about an hour in a low-medium oven (Gas 4 / 160°C-180°C). When done, a skewer pushed into the centre should come out clean and the top should be nicely browned. Cool briefly in the tin, then turn out and sprinkle liberally with caster sugar. This one is usually eaten cold. Alternatively: pour the mixture into a greased pudding basin, cover the top with greaseproof paper, and boil or steam for about 2hrs. 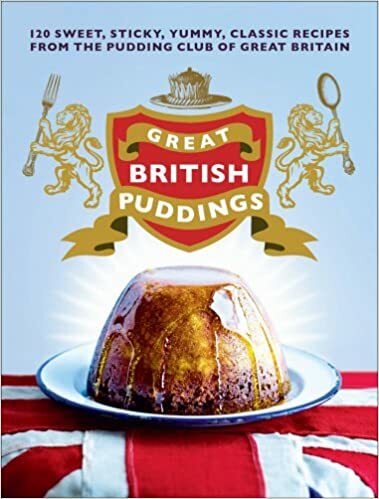 Unmould the pudding and serve hot with fresh custard or runny cream. Need more than Bread Pudding to deal with all your leftover bread? Check the Recipes section for other tasty ideas!